Clothing is one of the most common types of item delivered by couriers, for both large and small-scale retailers. If you have clothing that needs to be sent and you're wondering about the best way to package it, then don't worry: it's one of the simplest things to safely package and send. With a few golden rules, you too can soon be sending items of clothing that arrive in perfect condition every time. Typically, clothing isn't particularly fragile, so any items of clothing you send probably won't need much special attention. But it's always worth examining the garment to see if there are any parts that could do with a little extra protection. It's worth protecting things like large buttons or delicate embellishments in the event of a worst-case scenario. It's also worth having a think about sharp elements, like zips, that may be worth securing in place so they don't pierce the packaging. It may seem like overkill, but it can save a lot of hassle by preventing harm coming to the clothing. 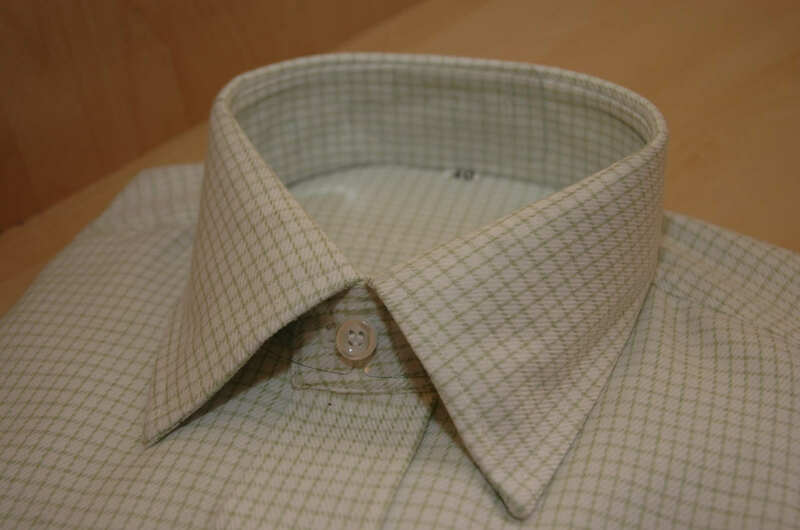 The aim when packaging clothing is to minimise wrinkles and creases when the item arrives at the other end. One of the best ways to ensure this is to make sure that it's folded as neatly as possible before it's packaged. This can be a little daunting if you don't have much experience, but the good news it's easy to pick up and once you've had a little practice it will be second nature. Clear enough space on your floor or work surface to fold any items of clothing. If you're wondering about the best way to fold something, there are lots of tutorials online to walk you through it. Make sure you're folding everything as neatly as possible - it's worth taking the extra time to get this right. It may be tempting to roll clothing up, but we don't advise this: after a day or two in a package, clothing that's been rolled up will be covered in wrinkles. Most clothing sent by post or courier is packaged in a strong waterproof bag. Depending on how big the item is, you may need to use different sizes of bag, but these typically offer all the protection from the elements that clothing will need. 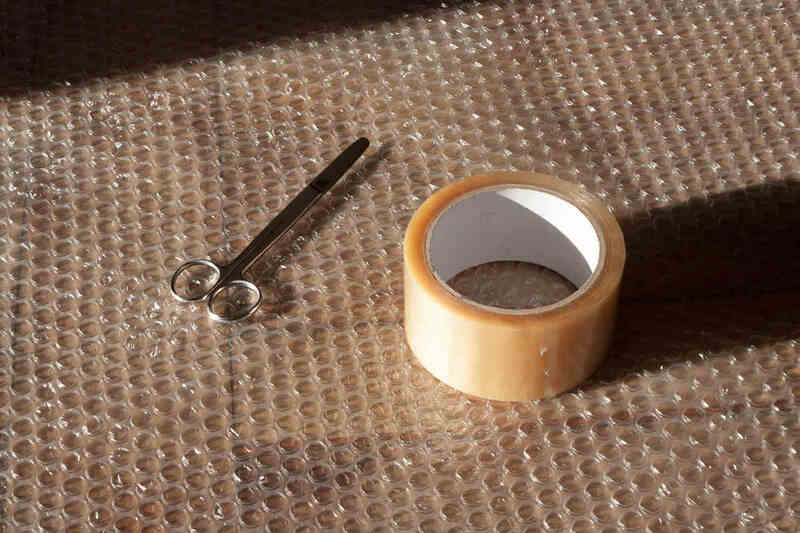 If you want to keep it extra secure, don't be afraid to break out the bubble wrap - it offers great protection for clothing and is lightweight so it won't add much to your package weight. If you're posting multiple items, something large or heavy, or even sending a particularly delicate item of clothing, then you may wish to package it in a sturdy box. Take the time to make sure the box is in good condition, especially if you're reusing it, and that it can take the weight of the clothes. If you're using a box, make sure to wrap the clothing in something waterproof - bubble wrap or plastic bags.